Great source and starting point! 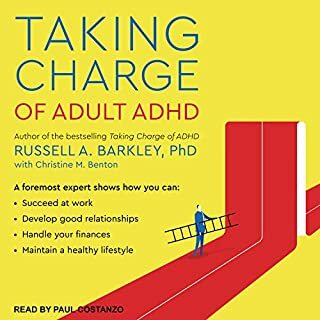 Most books on ADHD don't dare expose the genuine grit of the moment-by-moment peaks and valleys of this special parenthood - the gut-wrenching, crying on the bathroom floor, feeling like you're losing your mind truth of the matter that is learning to successfully parent a child with ADHD. 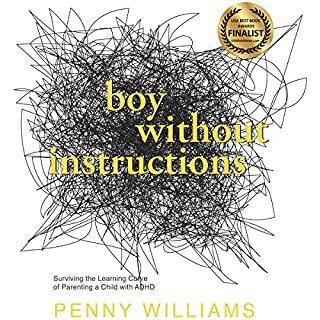 Boy Without Instructions: Surviving the Learning Curve of Parenting a child with ADHD changes that. Williams shares her unfiltered thoughts and emotions during her progression through this learning curve during this harrowing ride. By: Edward M. Hallowell M.D., Peter S. Jensen M.D. Dr. Edward Hallowell - a veteran pediatric psychiatric clinician, best-selling author, and himself a man with attention deficit disorder (ADD) - teams up with Peter S. Jensen, M.D., one of the country's foremost academics on ADD and the father of an ADD child, to present a specific and detailed program for parents to assist their ADD child in finding success, health, and joy. Sure to become an invaluable parenting resource and a classic in ADD literature, this book will help parents unlock the gifts of ADD. In his practice, Dr. James Greenblatt has seen the positive effects of treating individuals rather than simply prescribing medication for their ADHD symptoms. Finally Focused details the natural methods used to treat problems such as nutritional deficiencies of magnesium or zinc, dysbiosis (a microbial imbalance inside the body), sleeping difficulties, and food allergies, all of which - unbeknownst to many - can cause or exacerbate the symptoms of ADHD. Does toxic pollution cause attention-deficit/hyperactivity disorder (ADHD)? What about screen use? Are alternative treatments worth exploring? Can dietary changes help? From leading ADHD researcher Joel T. Nigg, this book presents exciting treatment advances grounded in the new science of epigenetics - how genes and the environment interact. Distinguishing unsupported, even dangerous, approaches from bona fide breakthroughs, Dr. Nigg describes specific lifestyle changes that have been proven to support the developing brain. 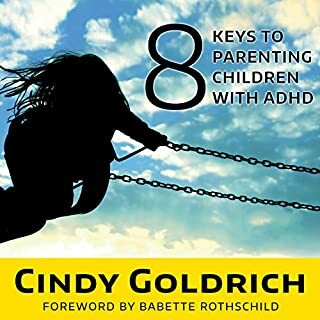 In Parenting ADHD Now!, Diane and Elaine combine their practical know-how and professional expertise to offer immediate, actionable strategies you can use to guide and support your ADHD child compassionately and effectively. 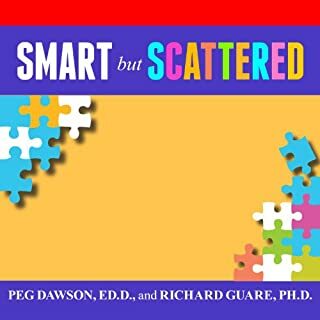 Written by two professionals who have "been there and done that" with their own sons with ADHD, Raising Boys with ADHD empowers parents to help their sons with ADHD find success in school and beyond. The book covers topics not often found in other parenting guides, such as the preschool years, early diagnosis and strategies for teens transitioning to work and college. 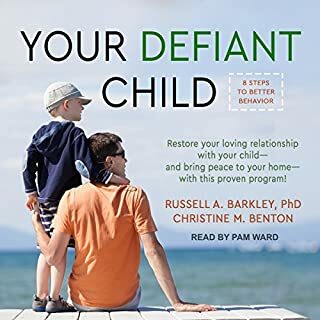 Filled with practical knowledge, resources, and tools needed to help parents address the many strengths and challenges of boys with ADHD, this book provides parents with encouragement and hope for the future. Very little meat and a lot of fluff. 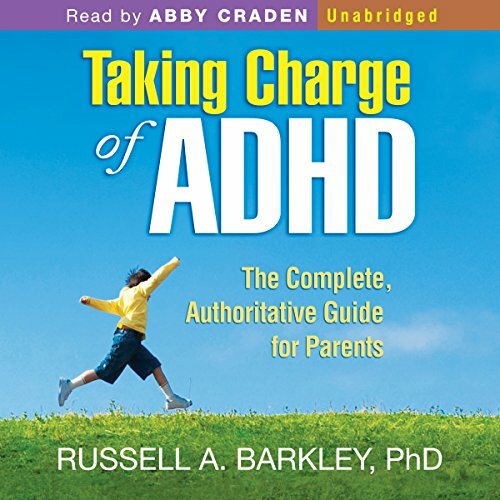 if you have a kid with this issue - this is the book to listen too - does a great job explaining ADHD as an issue of executive functioning and what can be done about it. Comprehensive, clear, concise and up to date. As a parent of a child recently diagnosed with ADHD, I gained a lot of knowledge and understanding of my daughter's condition now and what the future might looks like. 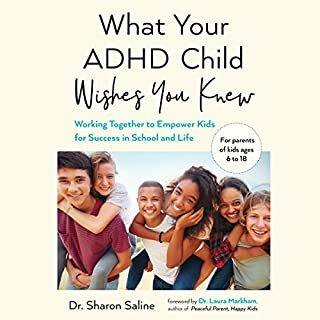 Good advice on what to do and what not to do when managing behaviour in an ADHD child and a well structured and comprehensive section on medication. Thank you Dr Barkley! wow, what a loss. potentially amazing and enlightening content completely rendered un-listenable by the inert narration. Dr Russell Barkley when presenting his content in an online video presents with interest, enthusiasm and conviction, it's engaging and informative. the narration of this book was sleepy, lack lustre and uninspired, it would barely be suited to a bed time story. please, redo this book with a narrator that delivers.